With more than 46 million Toyota Corollas sold globally since its introduction in 1966, it would be difficult to find a driver who did not recognize the name. Everyone, it seems, has a Corolla story. 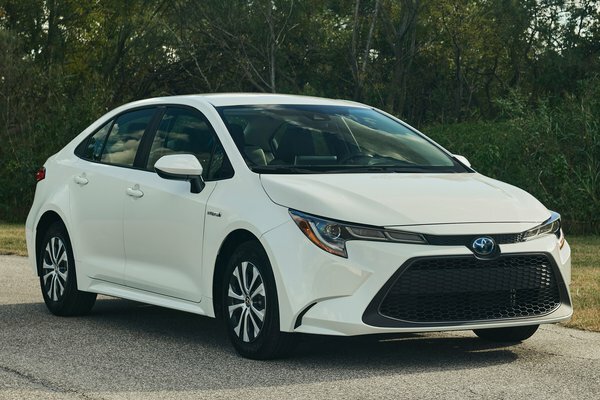 Many, though, are going to be doing double takes when they see the re-imagined and reconfigured 2020 Toyota Corolla sedan. And that's exactly the point. The 12th-generation Toyota Corolla made its arrival in three chapters: the all-new Corolla hatchback arrived last...Read.